Come and join us and have some fun at our Parent and Toddler group. The group meets during term-time on Wednesdays in the Church Rooms at St. Augustine's Church from 10am until 11:30am. Stil only £2 per family, per session, which includes refreshments. There is no waiting list and if it's your first visit, then register as you arrive (the leaders will be happy to help you) and you'd be most welcome to any session. Each week, we have a wide variety of toys from Peppa pig and Happyland to trains, cars and farms. 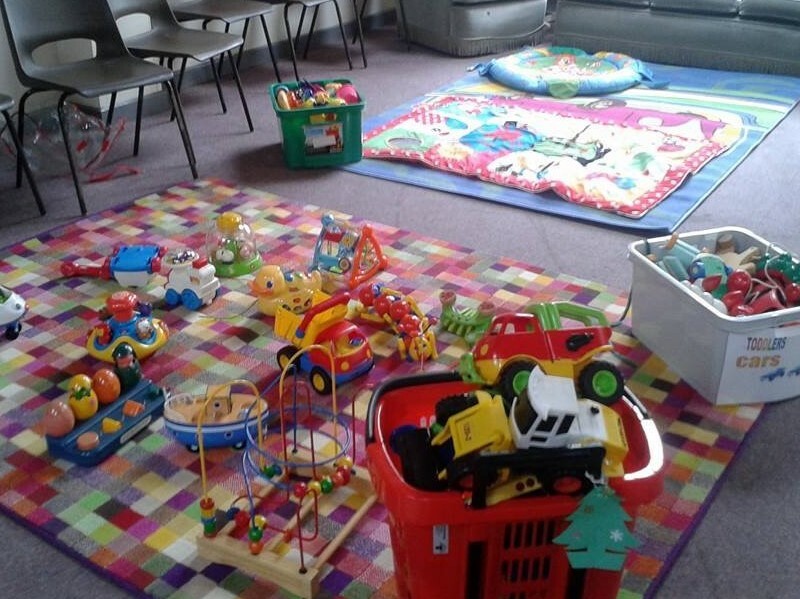 There is a dedicated baby corner, with soft play mats and toys. We also have reading area. We provide a different craft avtivity each week, ranging from painting, sticking and stamping to puppet making. 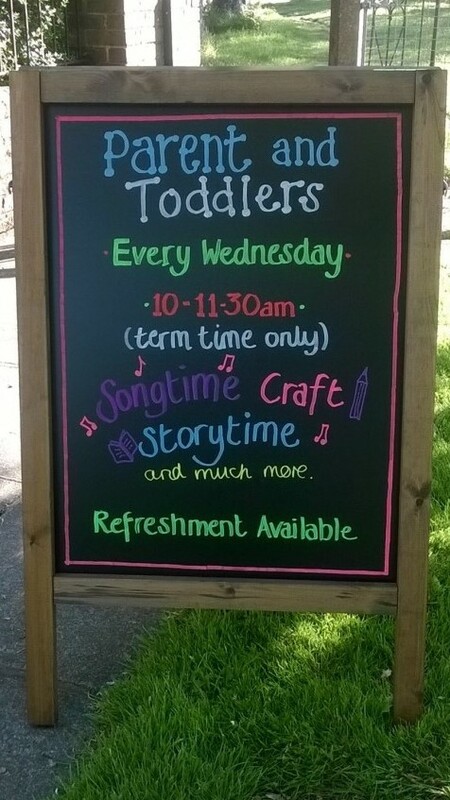 At the end of the each session there is singing and story time. Our Christmas party and Teddy Bears picnic at the end of the autumn and summer terms are very popular. During the summer term we use the Vicarage garden and also run a messy play session. Each term we have a "Toddlers Lunch" where we provide a simple meal to share with the Toddlers, Parents and Carers. Please come and join us, we would love to see you!